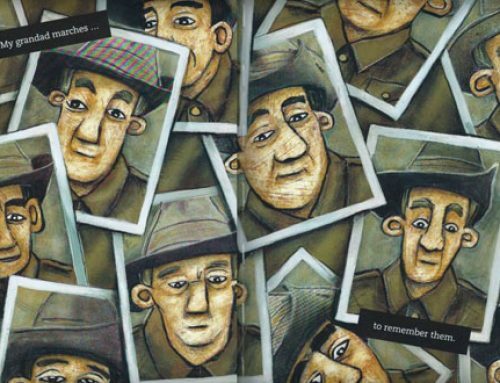 We have collected 10 fun activities to inspire educators and to include in their programming leading up to Halloween on the 31st of October. 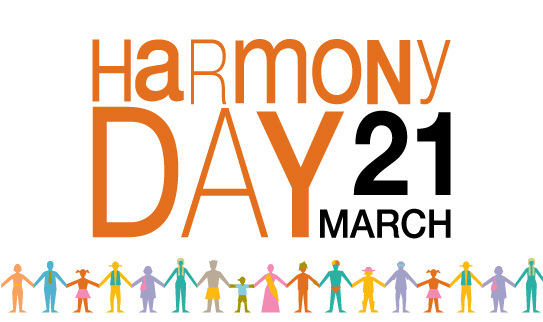 Each activity can be selected and modified to develop learning specific to the age group of the children involved. We have plenty more clever ideas pinned on our Pinterest page if you are searching for something specific. 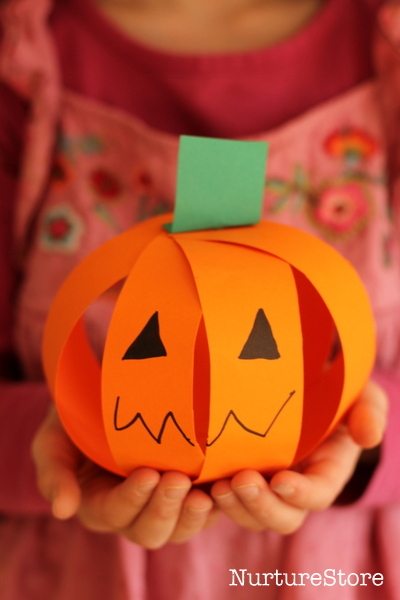 Develop cutting skills with scissors for preschool age children by making this paper pumpkin. 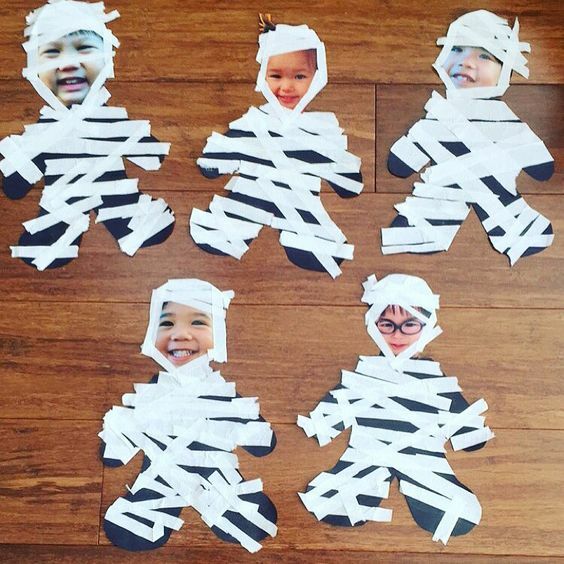 Make spooky Halloween inspired works of art with hand and foot prints. 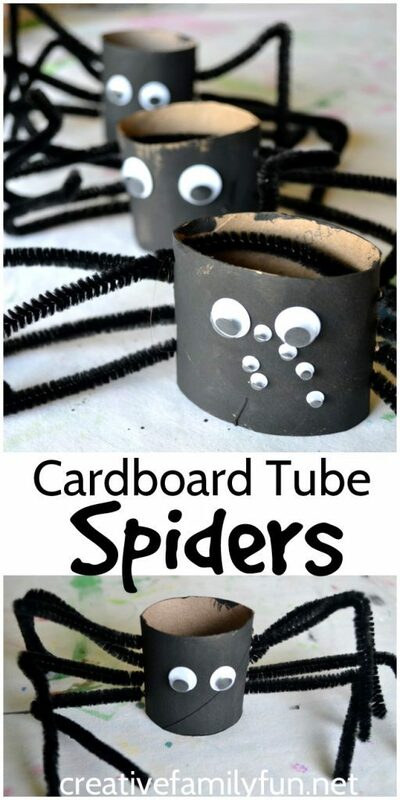 Cute easy to make spiders from cardboard rolls and pipe cleaners. 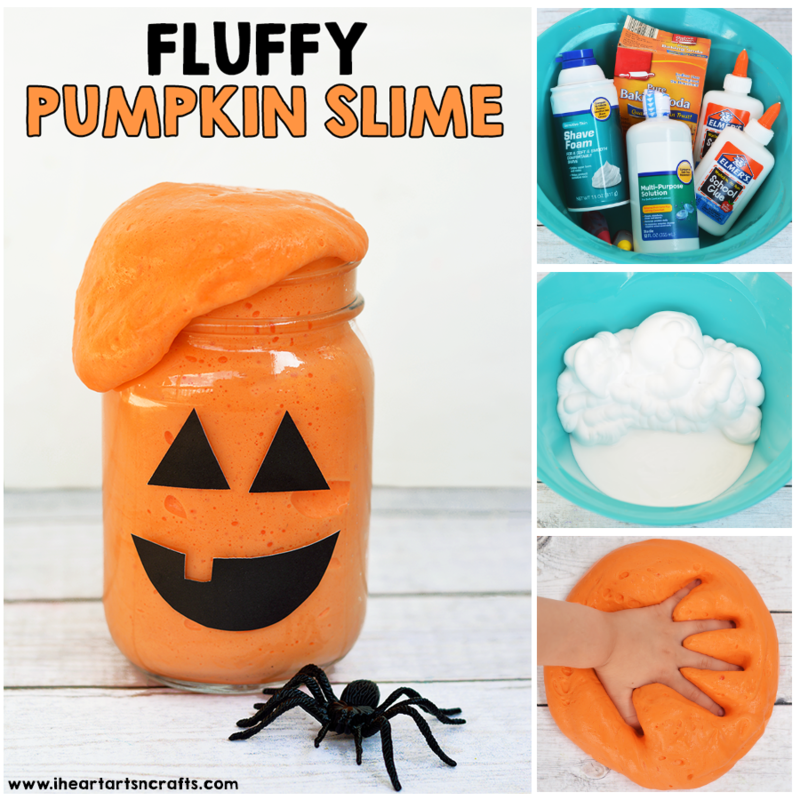 Everyone loves slime and here is a pretty easy recipe to make some pumpkin inspired goop. 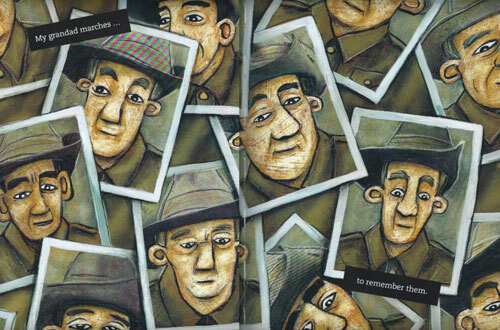 A cut and paste activity for preschoolers. 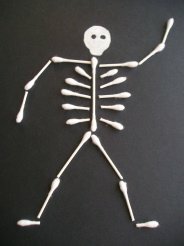 Make a skeleton from straws or cotton buds (q-tips). 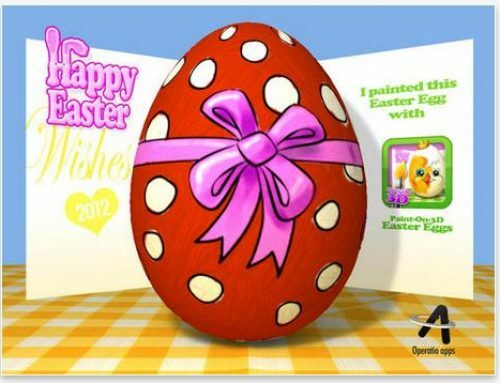 Use a cut apple to make a stamp and paint in the details. 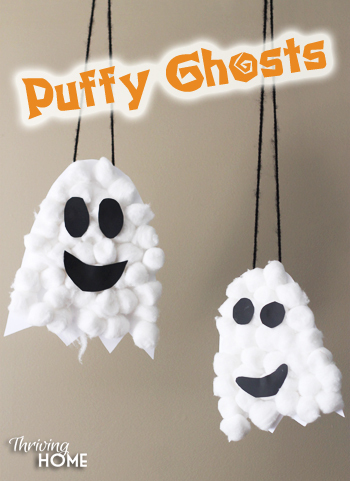 Glue and cotton balls, what could be more fun than that to create a super soft friendly ghost. 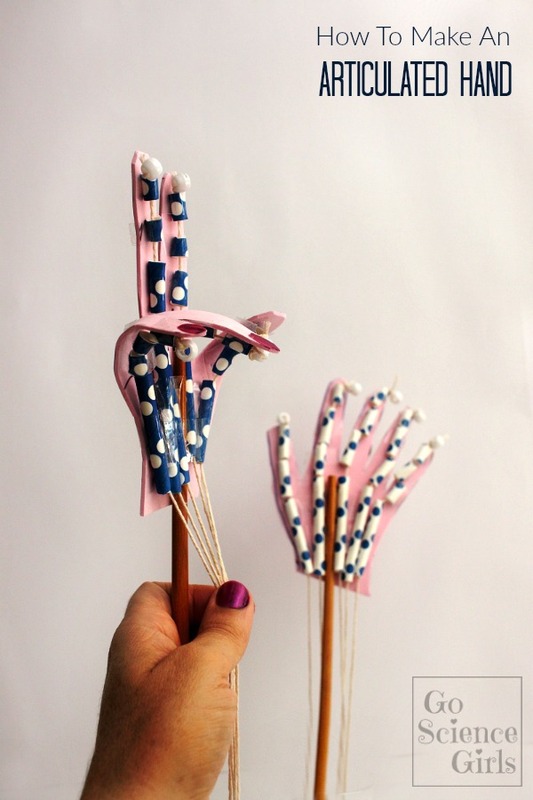 Something for the older kids at OSHC by making a movable hand with straws and string. 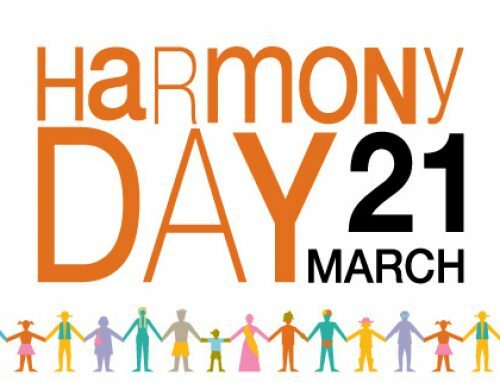 This requires a little bit of persistence and finger dexterity. 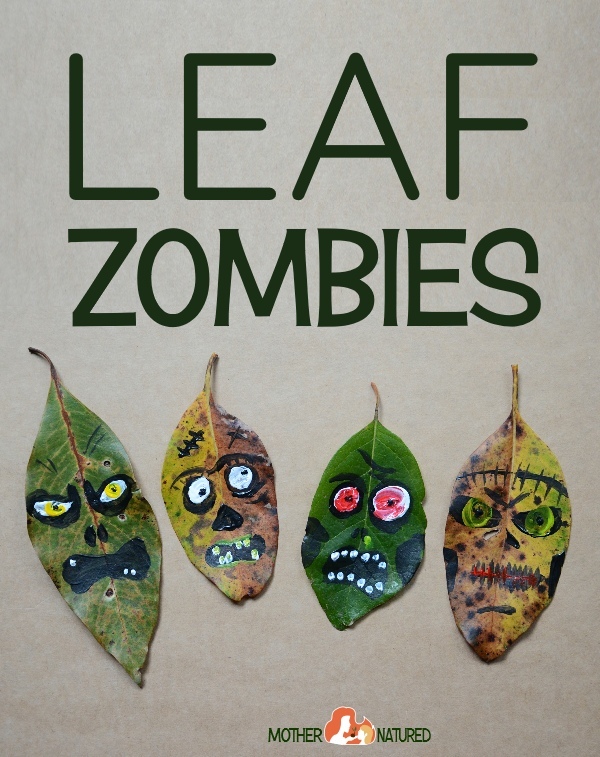 Any kind of leaf will do to create scary leaf monsters. 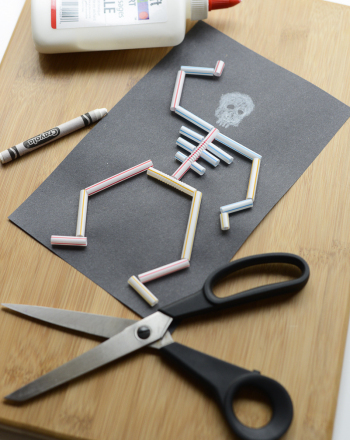 For more inspiring ideas on fun Halloween activities, take a look at our Pinterest page. You can also follow us on Facebook for great articles about early childhood education and activity ideas or sign up to receive our informative emails and never miss an article.